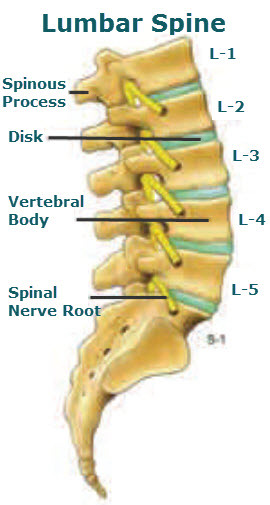 Lumbar discography helps your physician identify a specific disk that may be causing your pain. 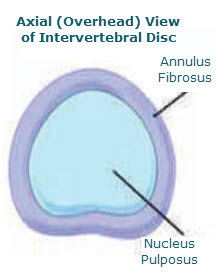 It also gives additional information about the anatomy of the intervertebral disks. This procedure is often considered when back pain has not responded to more conservative care. The procedure involves placing a small needle into the middle portion of the disks in question. 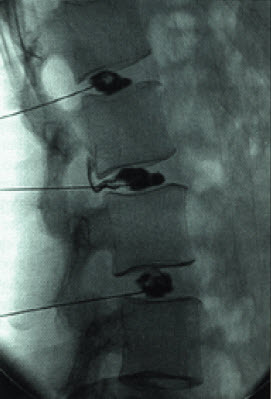 After all of the needles are placed, a small amount of contrast material is injected into the center of the disc. With this test we are looking at the shape and health of the discs and which disc is responsible for your pain. After each level is injected, pictures are taken with the fluoroscopy machine. Usually, a postdiscogram scan is obtained to look carefully at the disk structure and stability.